A Jersey City man became the latest person to be shot on the dangerous intersection of Main and Weiss Streets in the 2nd Ward on Tuesday night, according to authorities. 21 hours earlier, a 22-year-old Paterson man was struck by gunfire at the same troubled intersection. Police said the 21-year-old victim was injured in a shooting at about 7:05 p.m. He made it to St. Joseph’s Regional Medical Center for treatment for non-fatal gunshot wounds, according to Passaic County prosecutor Camelia Valdes. Municipal officials have talked about adding the intersection into the hotspot business curfew ordinance at the recommendation of police. Both shootings happened prior to midnight. Businesses in hotspot areas have to close at 12 a.m.
Councilman Andre Sayegh last year called for the intersection to be designated as a high crime zone following a double shooting. Council members have yet to designate the area. Some of the problems at the intersection are worsened by law-breaking liquor establishments. For example, Mo’s Low Cost Liquors and Bar, located at the intersection, has been penalized for selling to underage patrons and illegal activity in the past. Shahin Khalique, 2nd Ward councilman, who represents the area, did not respond to a call for comment on Wednesday morning. Police director Jerry Speziale said he could not discuss the latest incident. A directive issued by the prosecutor’s office muzzles local police departments in Passaic County from publicly commenting on shootings and other incidents. 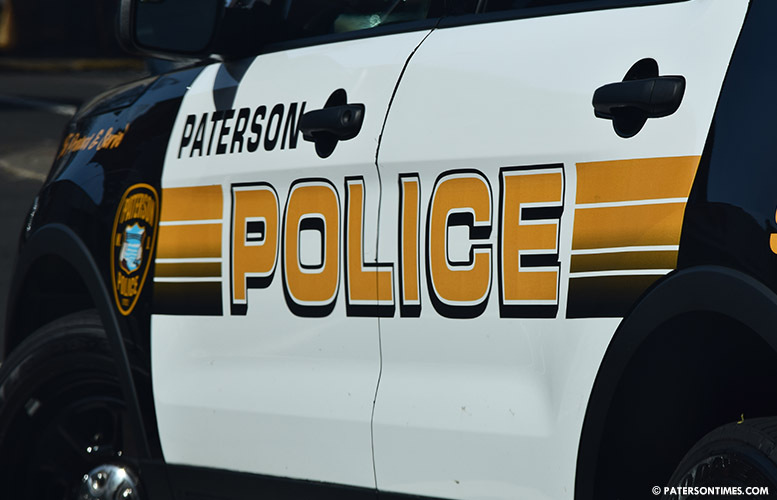 Authorities urge anyone with information about the incidents to call the prosecutor’s office at 1-877-370-PCPO or tips@passaiccountynj.org or contact the Paterson Police Ceasefire Unit at 973-321-1342. What!.. he couldn't get shot in Jersey City?.